Rightmove have released their latest house price index for May 2018.  Rightmove use the asking prices on properties they have listed for sale, and cross-referenced this with current market conditions and the expectations of UK sellers. You can clearly see in the graphs above, that we have hit an all-time high, for asking price expectations. The figures are down 5% on actual property sales compared to last year. In spite of wider market conditions showing prices decline, the UK average asking price has inflated to £308,075. 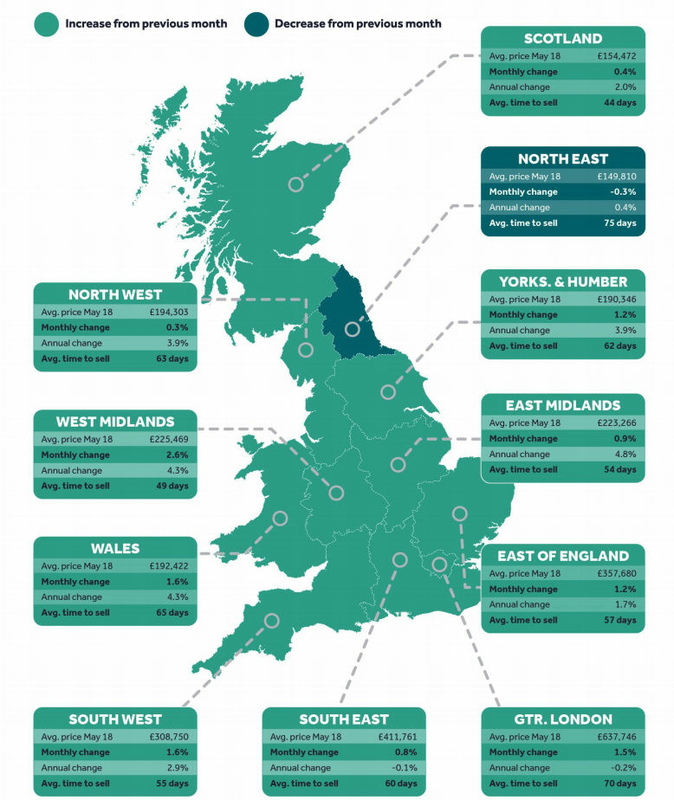 The East, West Midlands and Wales are showing some of the highest ever asking prices, with only the North East of England seeing a decline, as shown by the pricing map below. Even though properties are being marketed with top-heavy asking prices, Rightmove are receiving a record number of properties being viewed online. These house price index figures are showing a country with a fragmented market. Despite the reduced number of sales agreed there is still great demand amongst home-buyers. 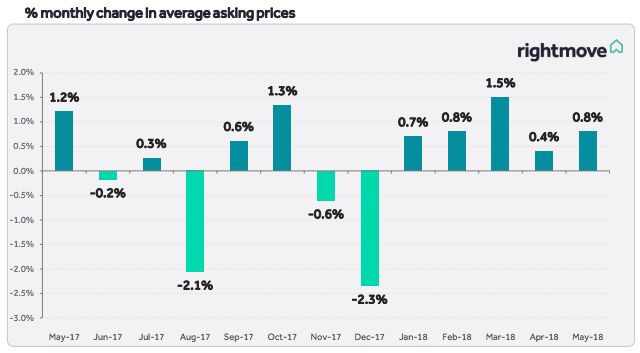 The static asking prices paired with the high expectations of UK sellers, is pushing prices higher still. This could create a problem, by reducing potential buyers interest, causing the the property market to slow down further. 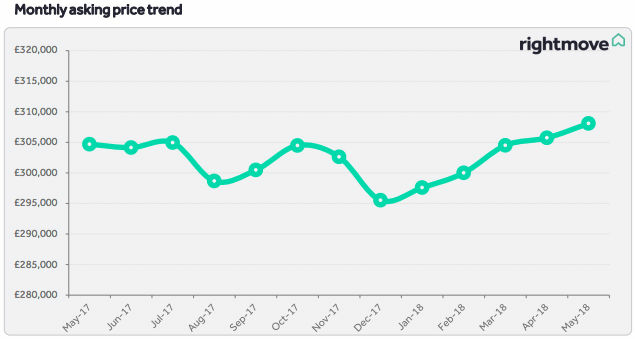 However, the property market in the North West of England, and especially in Rossendale, seems to be very buoyant at the moment, with lots of properties selling in the first 12 weeks of listing. We can help sell your property in Rossendale just contact the team at Coppenwall.  Do you need any help with your property? If you have any questions about the property market in the North West of England, or just need some advice then contact Coppenwall Estate Agents.